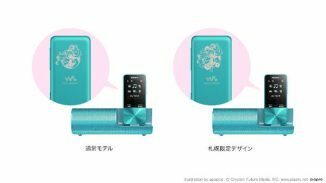 Sony Sapporo Store is soon to reach its 2nd anniversary, and they’re kicking off the celebration early with the announcement of the new Hatsune Miku Walkman S Series 2019 model! 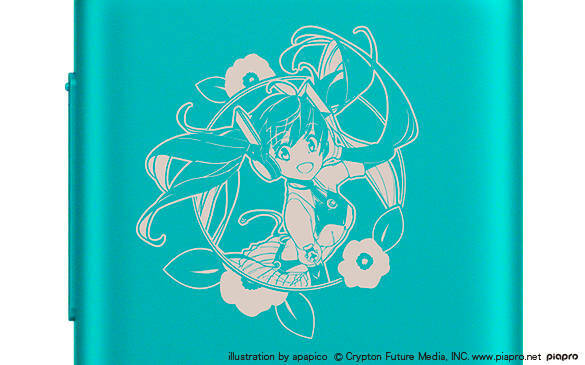 She’s the latest addition since her 10th anniversary model, featuring an exquisite engraving art by the artist apapico. 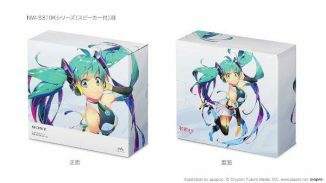 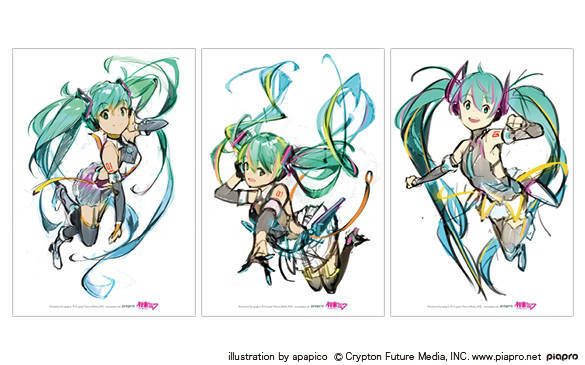 She’s priced at 17,880 yen and 21,880 yen for the 4GB and 16GB models, respectively, and come with her matching speaker, special packaging, and finally, a postcard-size illustration card of the rough art by apapico. 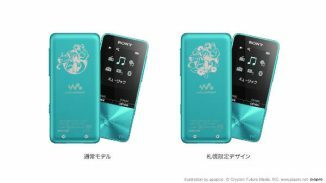 Alternatively, Sony Sapporo Store is offering a limited edition model with added beach rose flowers to the engraving art as well as 2 more postcard-size illustration cards. 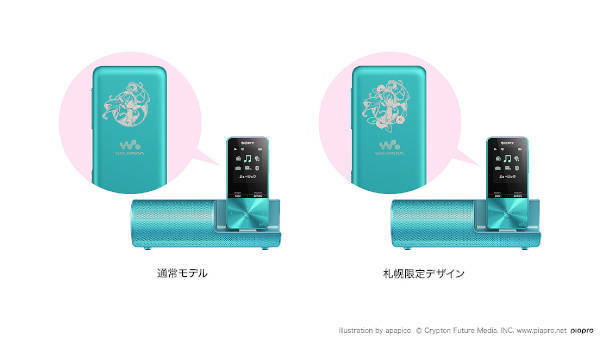 Sales to begin starting now until May 17th. 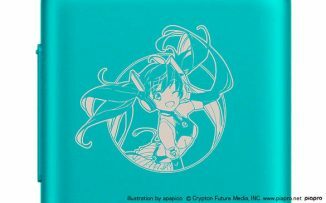 Nendoroid Racing Miku 2019 ver. 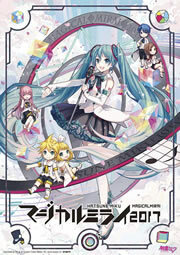 Preorders Open Snow Miku 2020 and Rabbit Yukine Design Submissions Now Open, The Theme is “Musical Instrument”!